Party with the Pandas! 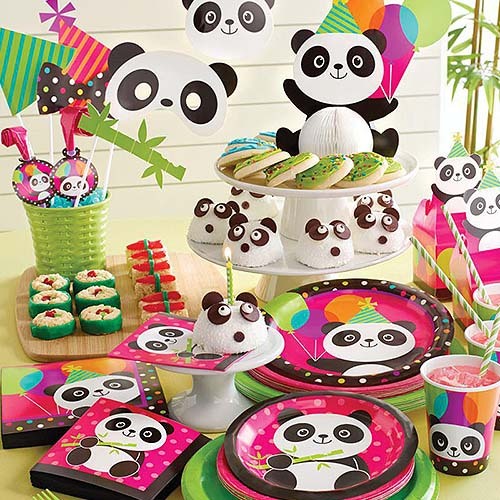 In our new Panda-Monium collection, happy pandas join forces with bright balloons and brilliant bamboo snacks to celebrate birthdays with polka dot panache. Mix it up with solids from our solid color tableware collection in Candy Pink and Lime Green to complete the look in colourful style.